Norms studies has grown to be a significant strand of International Relations (IR) theory over the last two decades. 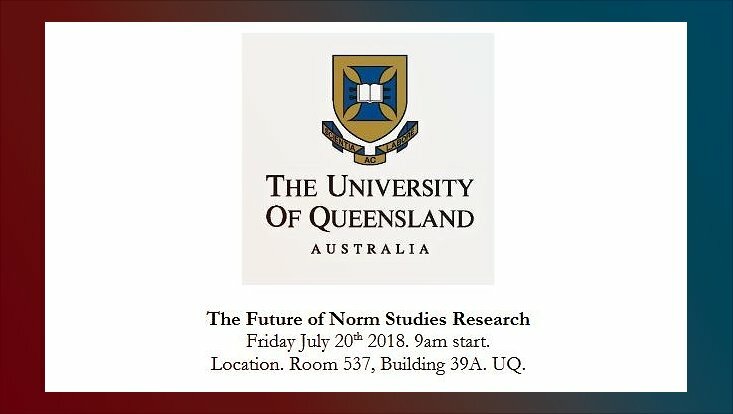 To develop this, Adrian Gallagher (University of Leeds), Antje Wiener (University of Hamburg), Sarah Percy (University of Queensland) and Phil Orchard (University of Wollongong) have co-organised a one-day workshop The Future of Norm Studies that was held at the University of Queensland on July 20th 2018. 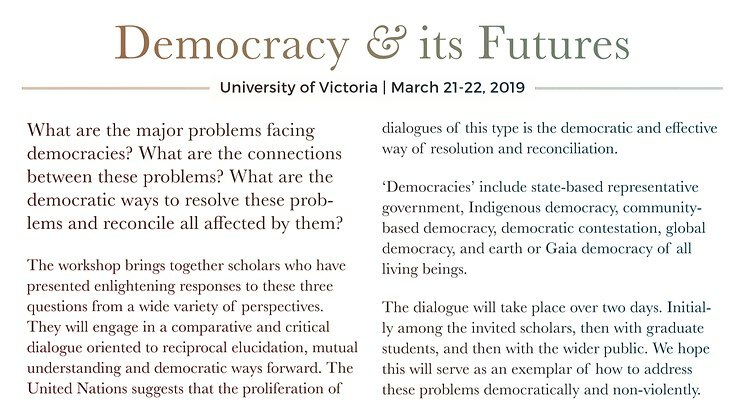 The workshop was co-funded by the University of Queensland, the University of Leeds, and the Asia-Pacific Centre for the Responsibility to Protect.